Mick Mulvaney will be the acting White House Chief of the Staff in the year 2019. Of note, he is Pro-Bitcoin. The US President Donald Trump chose Mick Mulvaney following the scheduled leave of John F. Kelly. Matt O’ Brien, a Washington Post columnist reports that Mulvaney has been supportive of Bitcoin (BTC). In his speech, Mulvaney talked about the Bitcoin and stated that it is “not manipulatable by the government.” He was appreciative of the “decentralized nature of Bitcoin” as a consensus currency. This he stated because the Federal Reserve “effectively devalued the dollar” and exercising such a control is not possible with Bitcoin. It is a positive sign for cryptocurrency when there are official and high-profile individuals like those in the Trump administrative office to have a Pro-Bitcoin approach. This will contribute to the long-term improvement in the asset class. Mulvaney has a neutral mindset concerning cryptocurrency, and this can, in turn, affect the minds of the regulators and the lawmakers in the US to a significant extent. There is likely to be a long-term impact on the roadmap plotted by major commissions like the (SEC) or (CFTC). When one of the officials in the US government is positive about cryptocurrencies, the attitude is likely to influence other government officials who will as well adopt the idea of looking at the cryptocurrencies in a neutral way. This will, in turn, benefit the financial systems that are decentralized. There is another instance where the Central Bank of Finland tried to regulate the Bitcoin Protocol, and they eventually declared their inefficiency about not being able to regulate the blockchain protocol. The research ultimately concluded that they are not able to regulate the protocol because it operates under stricter rules that are implemented by the community. The community, in turn, is sustained by node operators, miners, and developers. 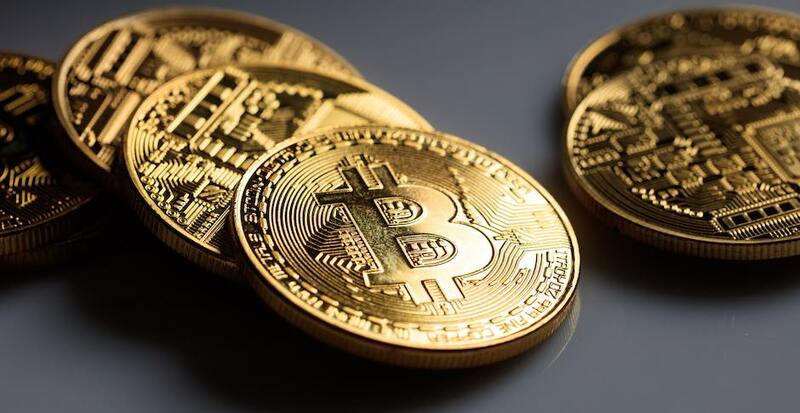 The paper ultimately declared that Bitcoin Cannot be regulated and there is no need to regulate it as the system is completely committed to a protocol. The paper also stated that the Design of Bitcoin is revolutionary in terms of the economic system it upholds. The structure of the Bitcoin is marvelous, and its usefulness and functionality is something that should be appreciated by the economists.